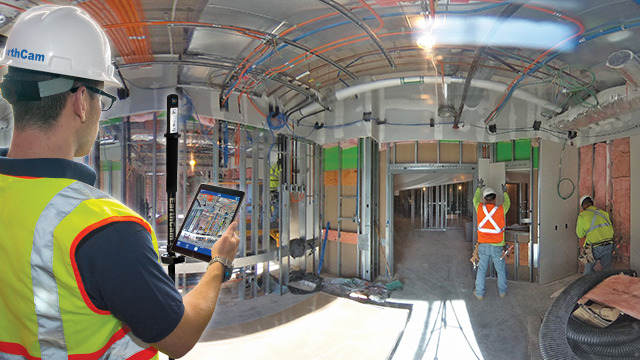 Give your teams and fans a 360° professional view of your progress and their new home. 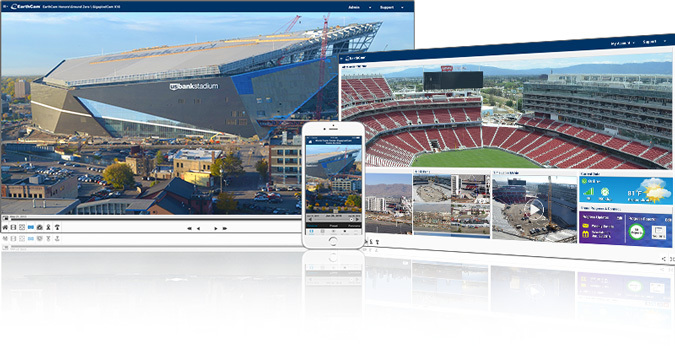 Bring live streaming views of your stadium construction into the sales office to generate buzz. 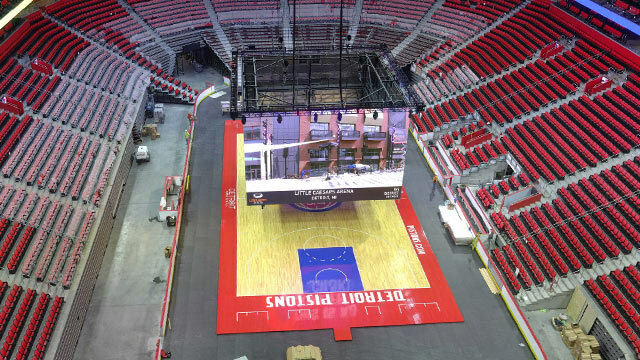 Share exciting updates with fans and promote the development of unique stadium amenities to sell more tickets. 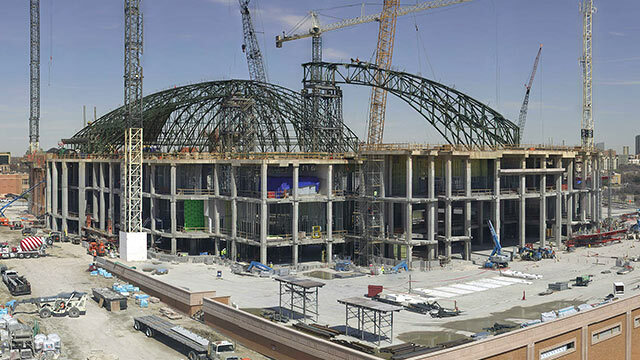 Get the fans excited by showcasing each stage of construction of their home team's stadium! 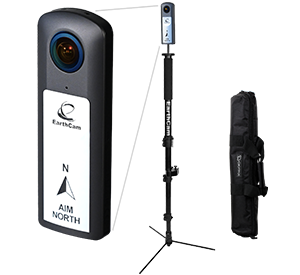 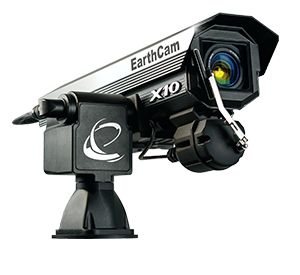 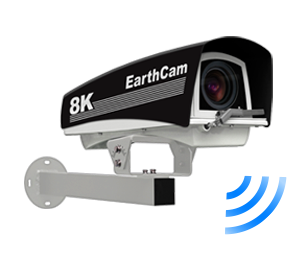 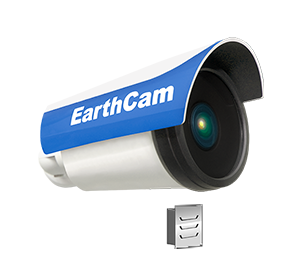 EarthCam's Website Development Team will create a personalized time-lapse video you can share with the media or add to your multimedia display. 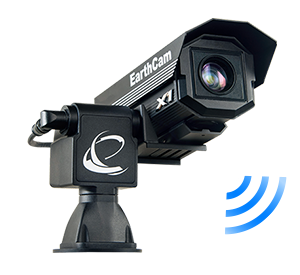 Expose your content to millions of viewers with our 24-hour live channel, ConstructionCamTV. 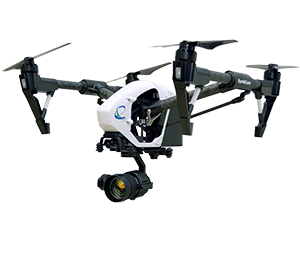 Drive traffic to your website by sharing powerful images and video on social media sites such as Facebook, Twitter and YouTube. 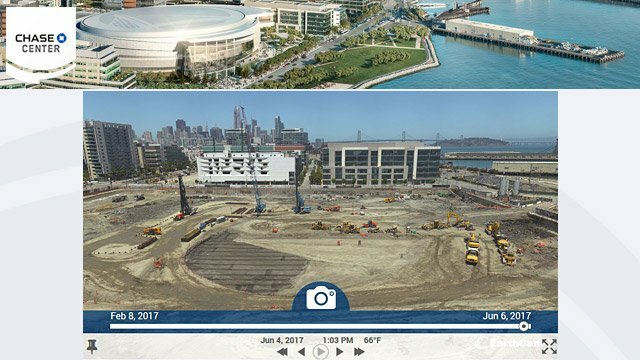 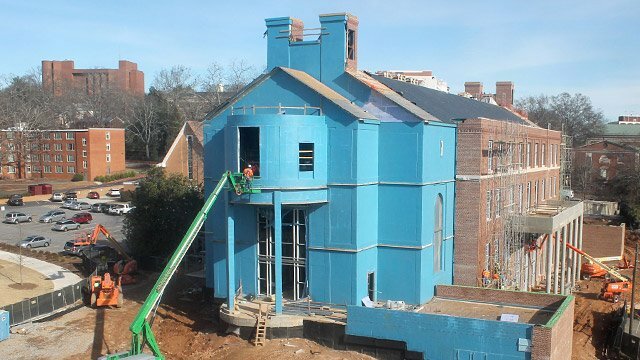 Universities and schools across the country rely on EarthCam's experience and expertise to document their stadium and arena construction projects. 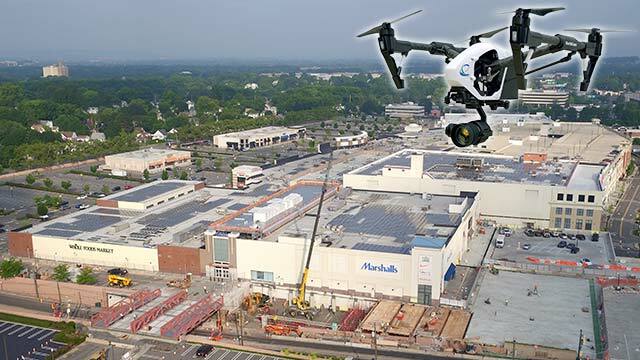 Share ongoing progress with the community on a public web page and promote important milestones via Facebook, Twitter, Instagram and YouTube.